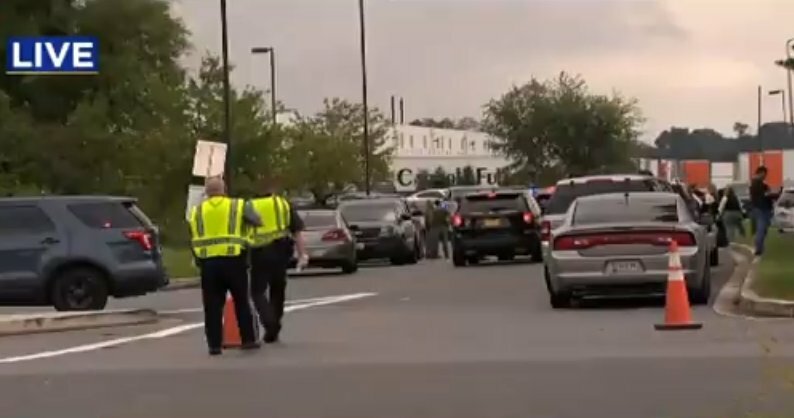 Perryman, Maryland – Harford County Deputies were dispatched to a report of an active shooter Thursday morning at 9:06 a.m. at the Rite Aid Distribution Center. Based on preliminary information, three people have been reported as killed, with 2 wounded, at the Enterprise Business Park. The suspect is in critical condition but no other information was released. The FBI and ATF responded to the scene. The Harford County Sheriff’s Office says the scene is secure at this time. 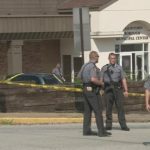 The gunman – possibly female- walked into the building and opened fire. Responding officers did not fire a shot, but the suspect is in critical condition. 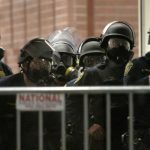 Police did not answer any further questions. Two empty school buses were reportedly brought to the scene. It is unclear what their purpose might be. It was later learned that they transported employees to a place where they could reunite families. Roye Williams Elementary School was on lockdown, a church school in the area was in modified lockdown. The incident reportedly occurred at the Rite Aid Distribution Center in the Enterprise Business Park, which is just outside the town of Perryman. 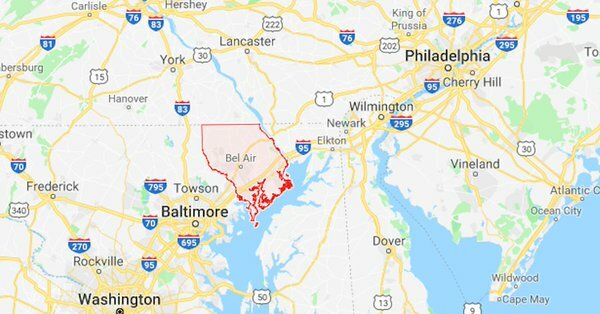 Perryman is about 30 miles northeast of Baltimore. “The distribution center is where products are received and processed for delivery. This is part of a large facility that is a distribution center. The shooting happened adjacent to the primary building.” Rite Aid spokeswoman Susan Henderson. She also stated that approximately 1,000 people work at that location, according to KTLA.